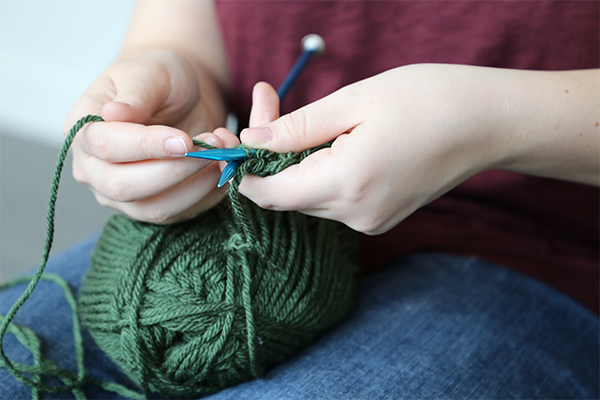 Created by one of our Wellness Interns, this wellness experience gives you a chance to become a part of an inclusive community while learning or improving upon a skill that promotes wellness through the mindful activity of knitting. This group meets every Wednesday from 6:30pm - 7:20pm* in Oasis West, Room 128 in the Student Wellness Center. All materials are provided and no prior experience necessary!